NBA Daily Pick'em for March 04 (50% STEEM or SBD Payout) Chance to Win | Enter Today! All "bets" must be positioned before 03/04/2019 – 07:29 PM EST. Any publish edited after the deadline will probably be disqualified from the competition. Contestants should choose a Team to win and Over or Under. List your "bet" as follows, Winning Team and Over or Under for each game + Tie-Breaker. Whoever picks the most Teams right, wins the contest. Tie-Breaker, each day I will pick a game where you will need to pick the Combined Total Points Scored. In the event of a tie, whoever comes closest to the Combined Total Points scored, wins the contest. Winner(s) get 50% of the “STEEM” or “SBD” liquid earned by the publication. IF THERE ARE SEVERAL WINNERS, THE PRIZE WILL BE DIVIDED BETWEEN THEM IN EQUAL PARTS. Re-Steem is not mandatory but for the contest it will be very appreciated. Tie-Break: Total of Points between Los Angeles Clippers @ Los Angeles Lakers. 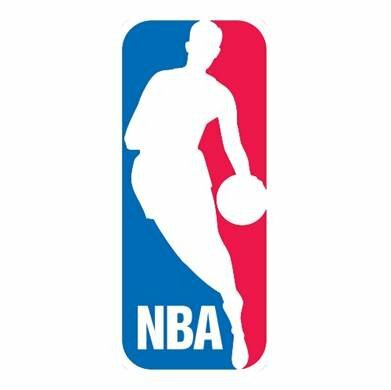 You can follow the contest in this exclusive tag: #nba. There you will find all contest week. Thanks for participating. Good luck to all the participants. Other sports contests where you can participate and win daily: @steempickem, @steaknsteem, @sports-picks, @edgarf1979, @sportsncoffee, @stimp1024, @nanzo-scoop, @goldkey, @barbadosso, @brittuf, @gaarakazekage, @sportsjrfc2018, @primetimesports.